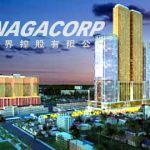 Macau junket operator Amax International Holdings has inked a deal to help kickstart a new casino in the Sihanoukville region of Cambodia. On Thursday, Amax informed the Hong Kong Stock Exchange that its wholly-owned subsidiary Victor Mind Global Ltd (VMG) had entered into a service agreement with Cheung Shing Global Travel Entertainment Ltd (CSG) to provide “technical and pre-opening services” for CSG’s new Cambodian casino. 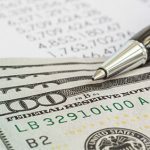 It’s worth noting that CSG is wholly-owned by Ng Man Sun, who serves as chairman and CEO of Amax, making this service agreement a ‘continuing connected’ transaction between the two entities. The service agreement calls for VMG to provide input into the new casino’s overall design, its organizational and operational structure, as well as developing and implementing information technology systems, headhunting and recruiting services, procuring essential hardware and securing the necessary licenses and permits from Cambodian authorities. 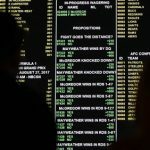 In exchange, VMG will be paid a total of HK$9m (US$1.15m), of which HK$2m will be paid on December 31 and the remainder paid within 15 days of the casino taking its first wager or by March 31, 2019, whichever comes earlier. 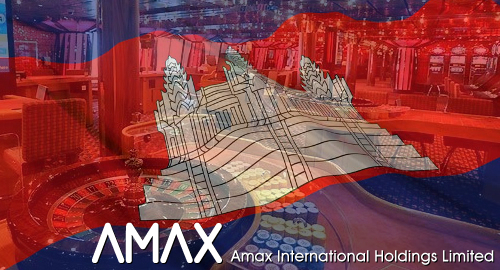 Amax already has a presence in Cambodia, having inked a deal to operate a VIP room at the Genting Crown Casino (which has no connection with either Malaysia’s Genting or Australia’s Crown Resorts) in Poipet, on the country’s border with Thailand. Despite the deal not taking effect until late 2017, this VIP operation contributed more than half the HK$62.2m that Amax reported as revenue in the fiscal year that ended March 31, 2018. Sihanoukville is fast eclipsing Poipet and other border regions such as Bavet to become Cambodia’s primary gambling hub, largely due to a massive influx of Chinese nationals. Last month, the world’s leading junket operator Suncity Group inked a partnership to assist the development of Sihanoukville’s first major integrated resort casino. 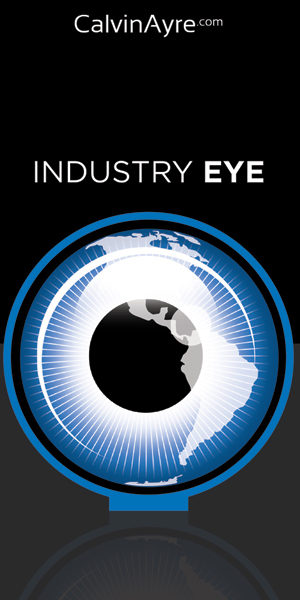 Amax’s new casino deal furthers the company’s ongoing efforts to claw its way out of the deep financial hole it found itself in a few years ago. 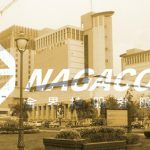 Amax’s fortunes have been turning positive of late, including this summer’s legal victory re ownership of Macau’s Beijing Imperial Palace Hotel, and the company’s fledgling online gambling business in Vanuatu reported revenue nearly tripling to HK$17.7m in the most recent fiscal year.